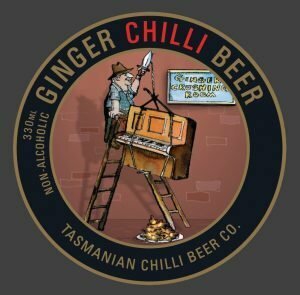 This full-flavoured real ginger beers use fresh, certified organic ginger. 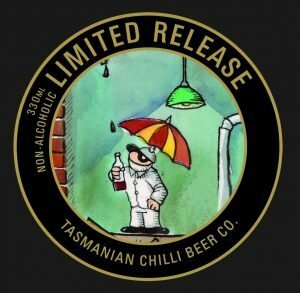 Our Ginger Chilli Beer is not ‘hot’, but the chilli serves to enhance the natural ginger flavour, with a small chilli ’zing’ on the back of your palate. 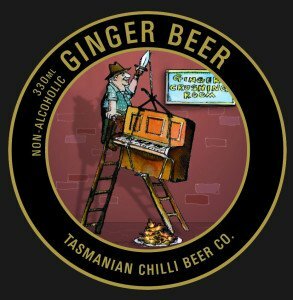 And for those traditionalists our Ginger Beer is a full flavoured ginger beer, with that real ginger bite! We add small amounts of lemon and lime juice to both our ginger beers, making them extra refreshing! 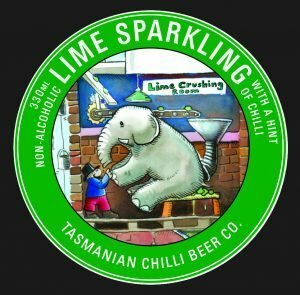 The Lime Sparkling is a tangy, refreshing, bubbly drink, with a hint of chilli. This crisp, citrusy drink quenches thirst on hot days, with the added dimension of that little bit of spice! It’s great alone, or with a splash of gin, vodka or rum and mint! 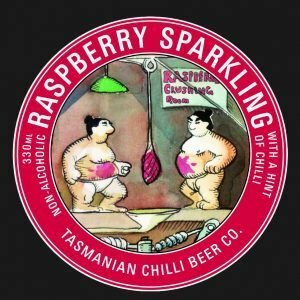 Crafted with ripe organic Tassie raspberries, it’s bursting with luscious natural raspberry flavours, with just a whisker of chilli complimenting the fruit flavours. Kids will love it just as much as adults. This is the one for you to give to the kids while you pop open the bottle of bubbly.